It is with great pleasure that we the Board of Directors have chosen Jon Hizon as our 2019 10U All-Star manager. He will be assisted by coaches Alex Esqueda, Brian Walker and Joel Atwood. Good luck on an awesome 10U All-Star season! This site is best viewed with either Google Chrome of Firefox. 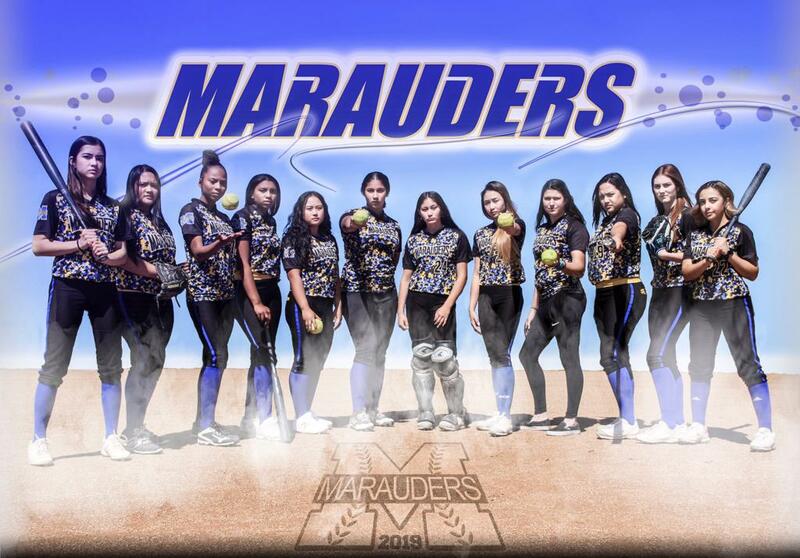 2018 MMGS 10U Fall Ball "Blue Dragons"
Operated solely by volunteers, Mira Mesa Girls Softball (MMGS) is dedicated to providing the girls and young women of Mira Mesa a safe and competitive environment to learn the principles of hard work, dedication, and community through the game of softball. MMGS proudly provides a structured outlet to engage in physical fitness and build camaraderie in a safe and social environment. In addition, our efforts go beyond the instruction of physical skills. It is our intention and practice to use our influence as volunteer leaders to provide positive influence in character and confidence building as well as community appreciation.